The rotator cuff is a group of four muscles and tendons that keep your arm in the shoulder socket. Damage or injury caused to the rotator cuff can result in limited mobility or permanent loss of motion of the shoulder joint. Rotator cuff injuries are very common; in fact, it is estimated that close to 2 million people living in the United States seek treatment for rotator cuff problems every year. If you are experiencing these symptoms, it is recommended that you schedule an appointment to see a doctor as soon as possible. Prolonging a doctor’s visit can result in more damage. Your doctor may conduct a physical examination and (or) imaging tests such as x-rays or an MRI to determine if you have received an injury. 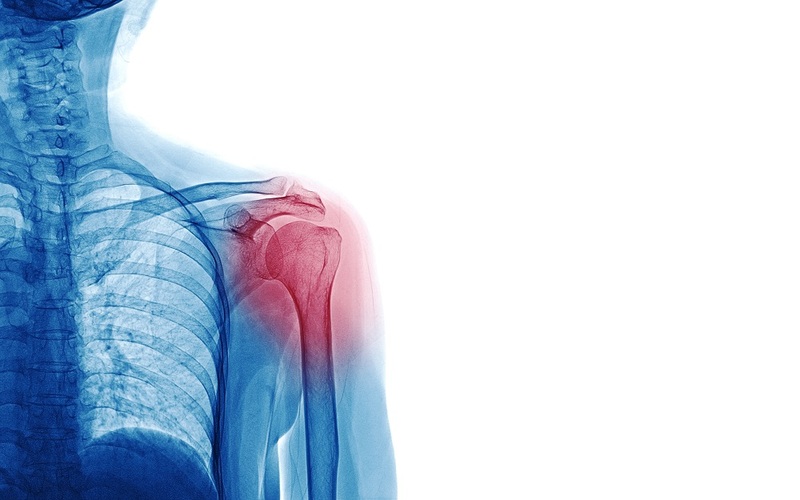 Treatment for a rotator cuff injury may include rest, physical therapy or surgery. This entry was posted in Orthopedics and tagged Rotator Cuff Injury by Xavia Malcolm. Bookmark the permalink.